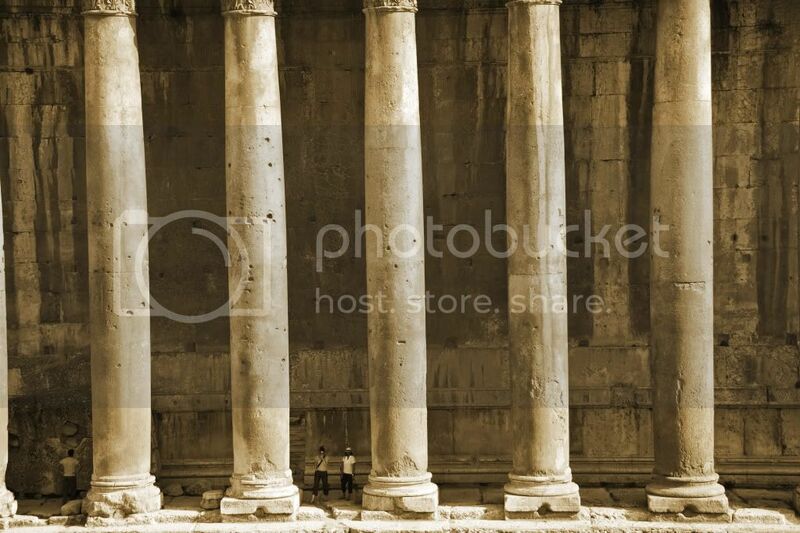 Lebanon, Baalbek - where is Bob? 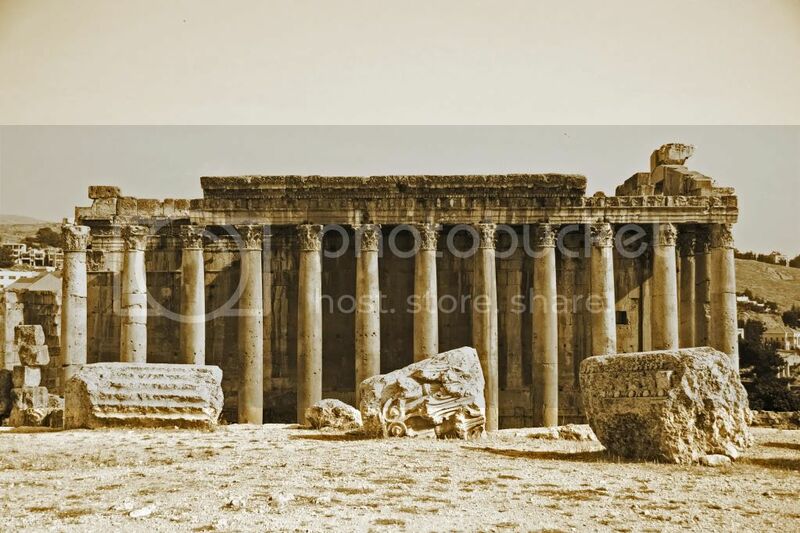 Baalbek is an archelogocial site of the Roman empire. 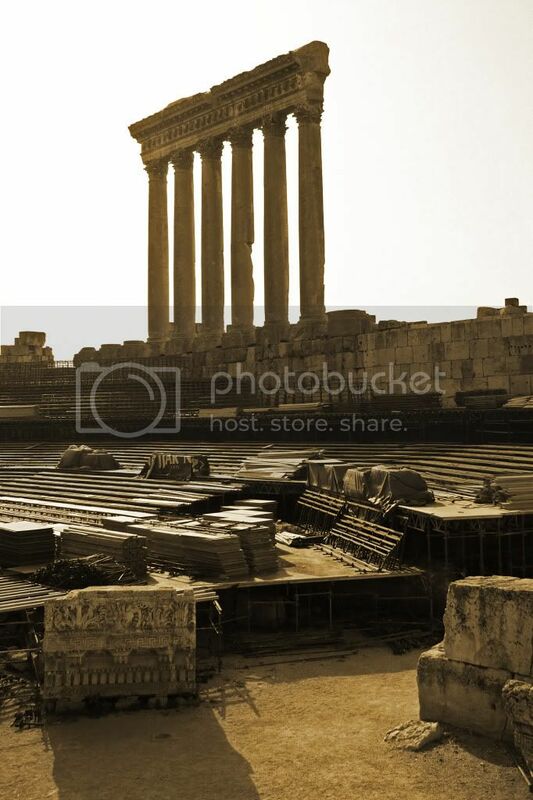 Lebanon is proud to be the home of one of the best preserved roman ruins in the world. In 1984 it was declared a world heritage site by UNESCO. 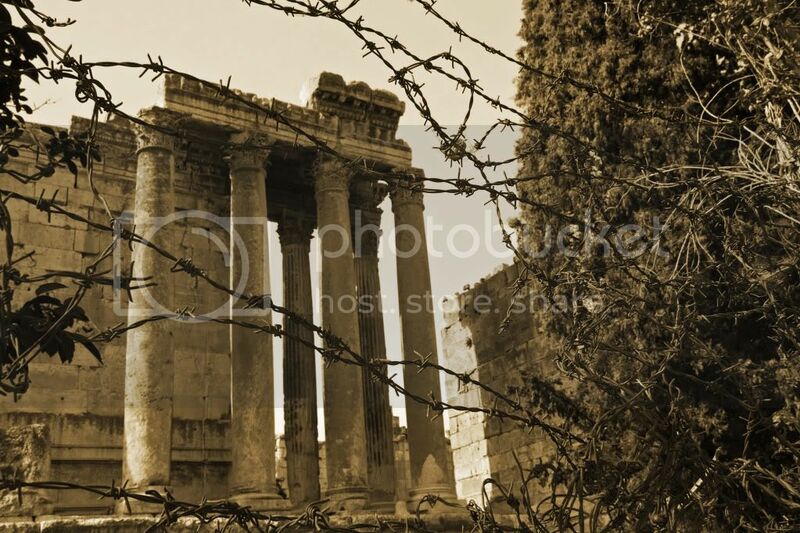 The ruins are located 85 km outside of Beirut, and are visited by many tourists that arrive by bus. Personally, I don't enjoy relying on a bus tour and a schedule, so I decided to rent a car and go see the country. This was fun from the beginning, and to make it even better, two friends of mine that I met in school while in Morocco accompanied me through out the whole journey. No GPS, not even a compass, it was me, my friends and a map. 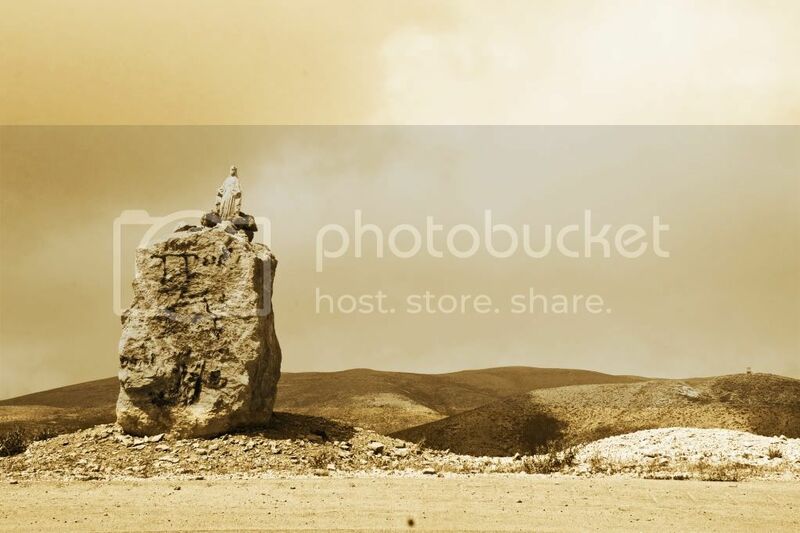 While driving across the Lebanese mountains, we came across a Virgin Mary on top of a rock. 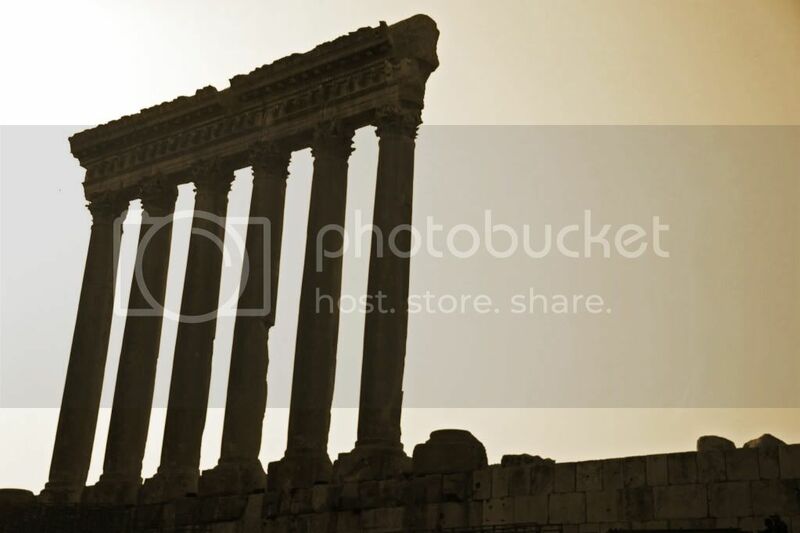 This shot allows you to see all the main areas of Baalbek. To the right, the 6 remaining columns of the Temple of the Sun. To the left you can see the Temple of Bacchus, and the stones in the front are part of the main court where the Basilica was. Tourists around the temple of Bacchus. This is a good picture to realize the size of these columns. Corinthian columns, in the beginning of the XXth century an earthquake reduced the 9 remaining columns to 6. The site is also used for entertainment. 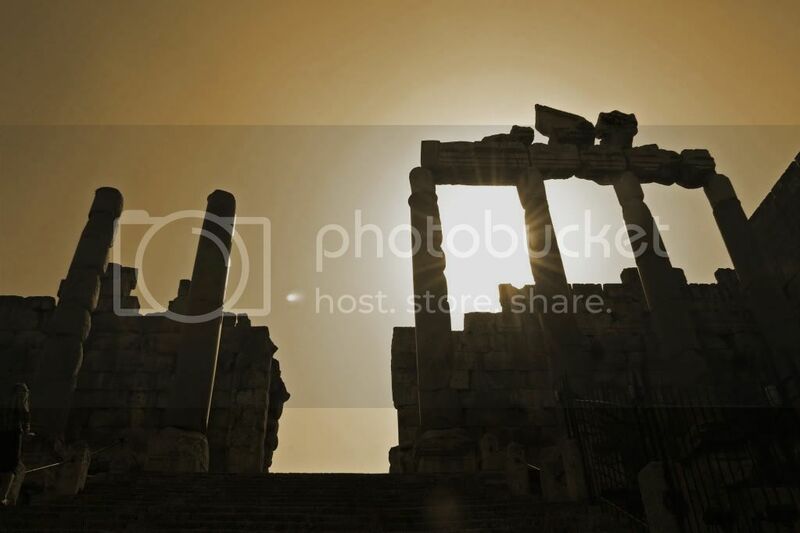 Below the columns, people will sit to face the Temple of Bacchus where images are reflected on. 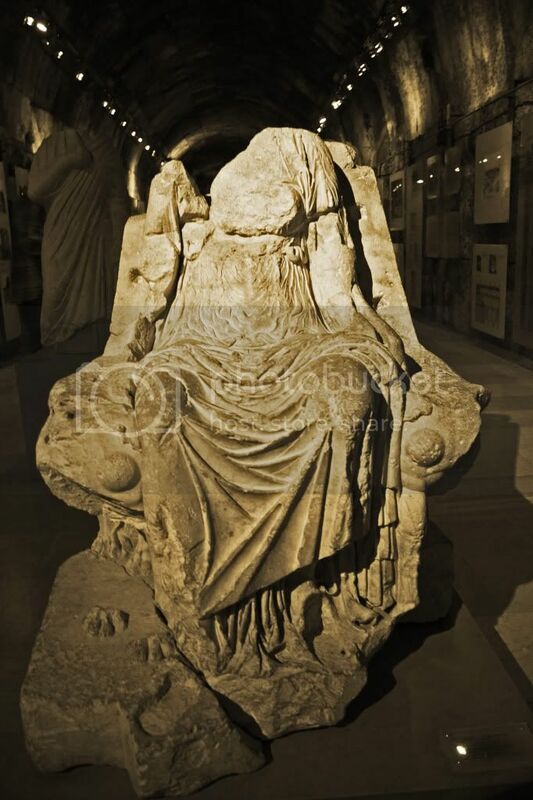 There is also a museum next to the Temple of Bacchus. Is it very well designed. 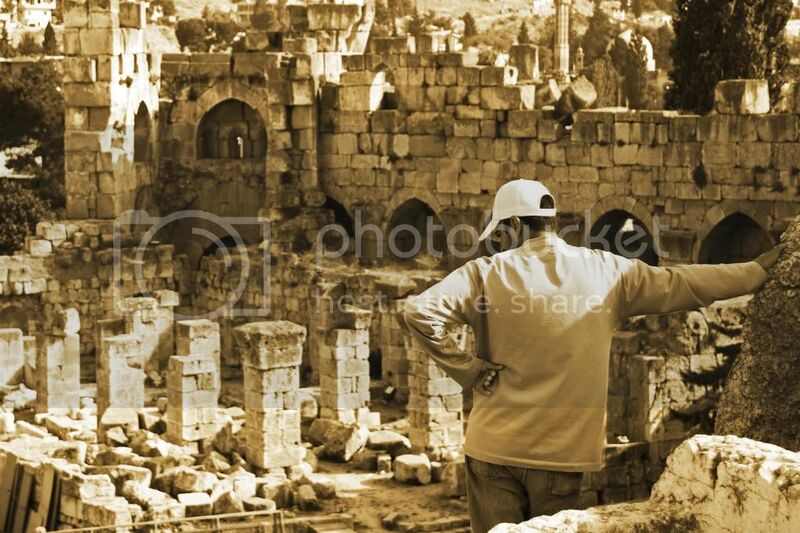 During the 2006 Israel-Lebanon conflict, vibrations caused by bombs damaged some of the ruins. 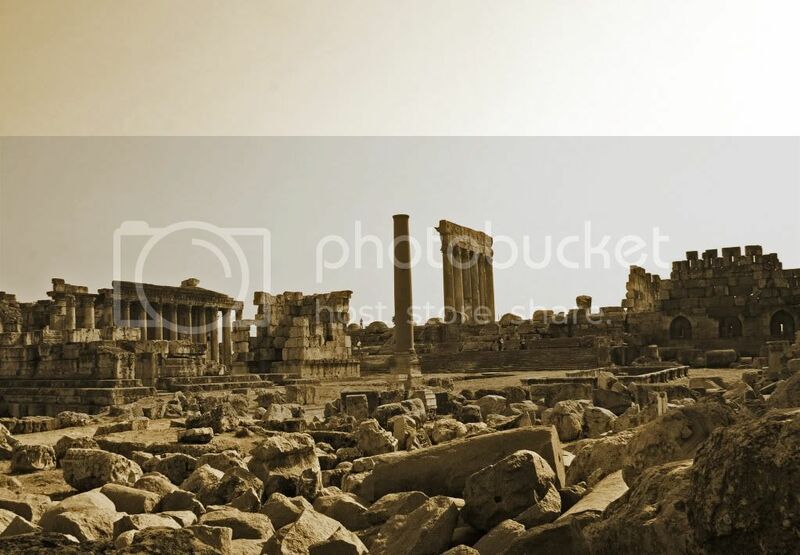 UNESCO offered help for the restorations. 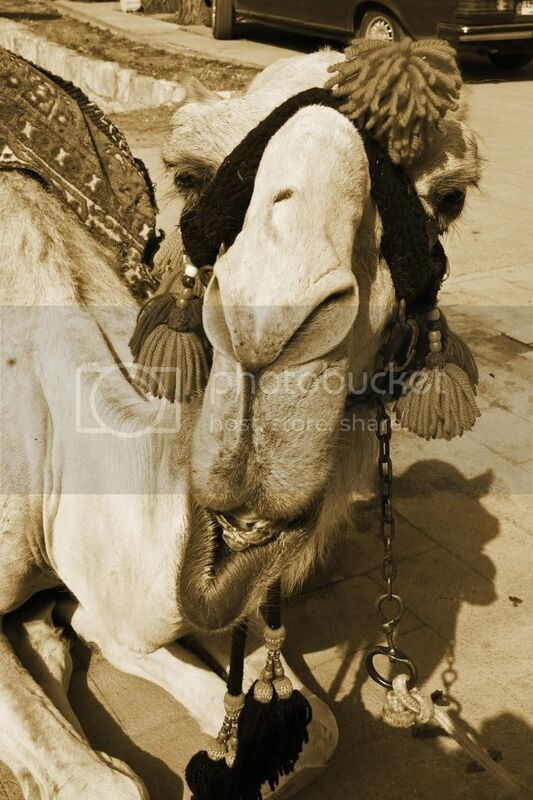 Locals sit outside of the site to catch tourists for horse or camel rides. Very nice people live in Lebanon, I experienced excellent hospitality and manners from the Lebanese.